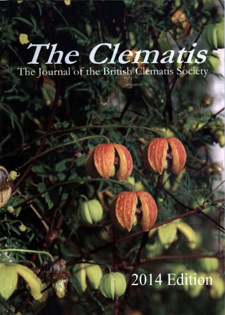 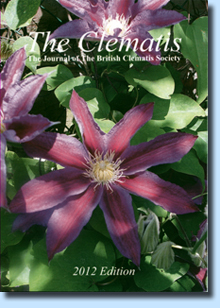 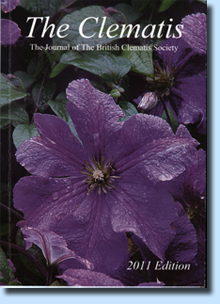 The Clematis' is a journal of record for the Society, containing a pleasing mixture of authoritative articles on the genus, news and notes for gardeners and humorous anecdotes. 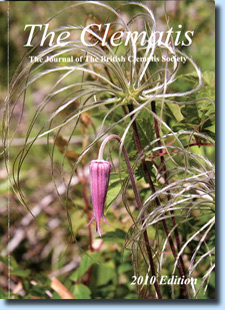 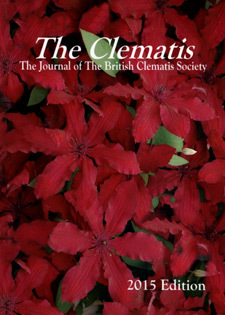 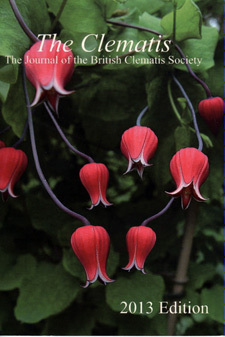 The Clematis is a high quality publication and its articles are well supported by many colour photographs. 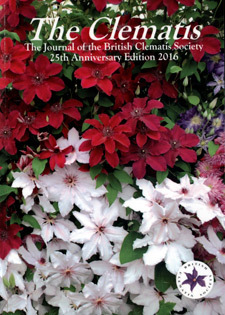 Have You Got A Hydropod? 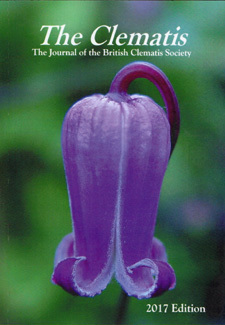 * Winter of 2009/2010 - What Winter?